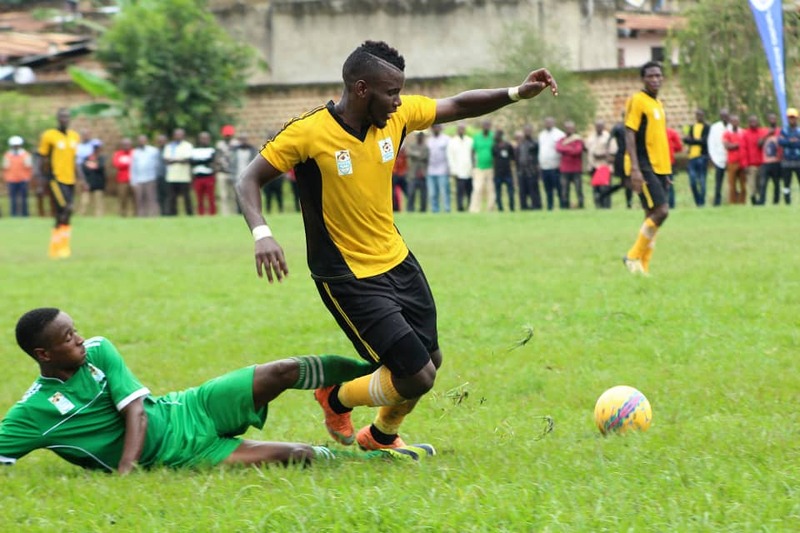 As it has been the norm since the start of the FUFA Drum, match day 4 was also nothing short of drama as all the 16 teams where in action again. Bugisu thrashed Sebei 8-0, Buganda lost again despite taking the lead and the only game without a goal was between Busoga and Teso. Kampala recorded a 3-1 win over Rwenzori at the Nyahuka grounds in Bundibugyo district. Bright Stars FC captain and Uganda Cranes striker Nelson Senkatuka banged a hat-trick in the match. Nyamityobora Football club winger Robert Mukhongotya got the consolation for the home side. Ssenkatuka scored all three of Buganda’s goals. Elsewhere, Lango recovered from a goal down to silence Buganda at the Bishops S.S play ground in Mukono. Buganda took a quick lead through Allan Kayiwa’s powerful header in the 10th minute but it was neutralized five minutes later by Dickens Okwir. Okwi scored again later on before substitute Wanok Petit of Soana F.C capped the icing on the cake with the third goal. At the Kabale Municipal Stadium, URA FC midfielder Hudu Mulikyi, was the hero with Acholi’s only goal in their 1-0 away win against Kigezi. On the same day, Bugisu recorded an emphatic 8-0 win at home against Sebei. James Alitho, a goalkeeper with Vipers Sports Club led the assault with a hat-trick. Alitho has played as a striker for Bugisu in the last three matches. 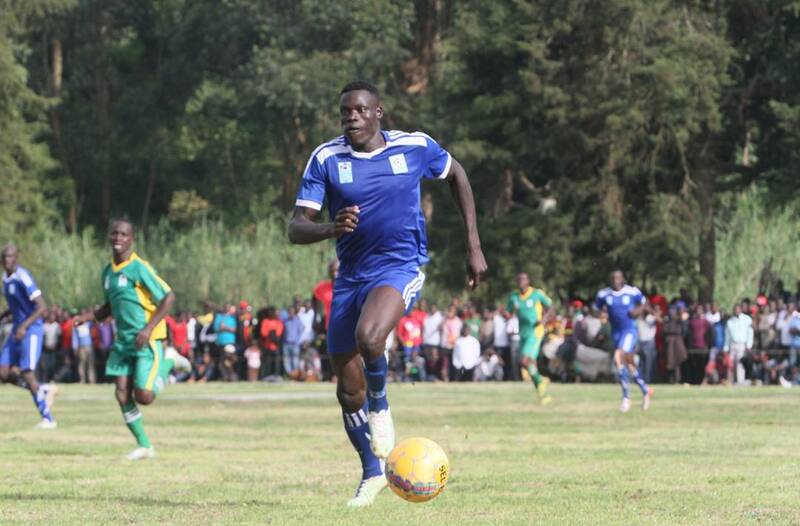 Other scorers were Milton Karisa, Nico Wadada, Hakim Magombe (two goals) and Malvin Wasswa. Vipres’ Milton Karisa(right) scored one of the eight goals for Bugisu. The game between Busoga and Teso Provinces ended goal-less at the Kakindu Stadium. 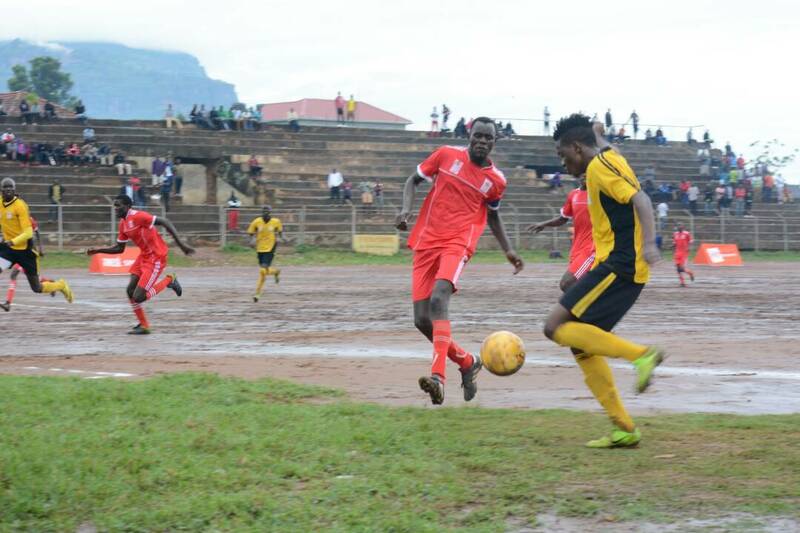 Tooro Province fell 1-0 at home to West Nile at the Buhinga play ground in Fort Portal. Express Football Club Striker Alfred Leku scored the all-important goal for the visitors. At Kyamate play ground in Ntungamo, Ankole overcame Karamoja 3-1 before a capacity crowd. Kodet Ferrer, a player with Jam Football Club in Kotido district put Karamoja Province in the lead after 25 minutes. The joy was short lived when Mbarara City’s Clinton Kamugisha equalized on the half hour mark as the first half ended one all. Siraje Turyamureeba netted a penalty upon restart after 53 minutes. Hard working forward Muhammed Matovu scored the third goal of the game. Bunyoro and Bukedi shared the spoils in a one all draw. Ronald Musana scored for Bukedi and Billy Herbert replied for Bunyoro.